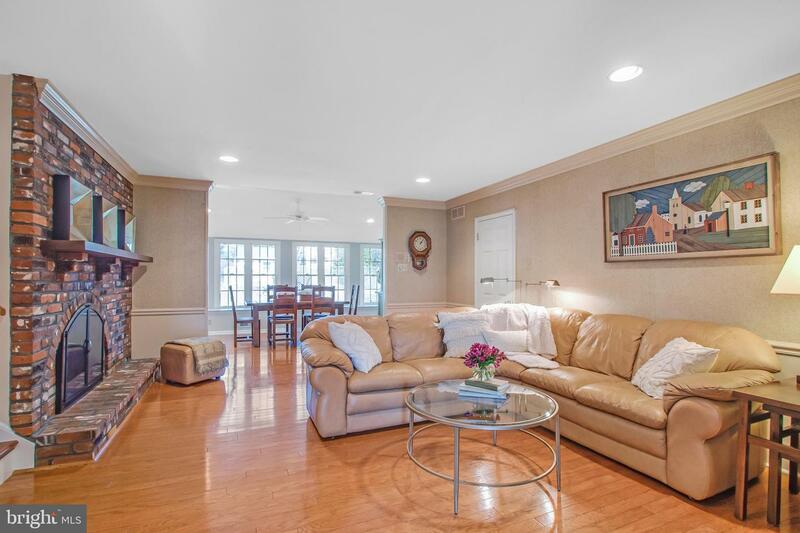 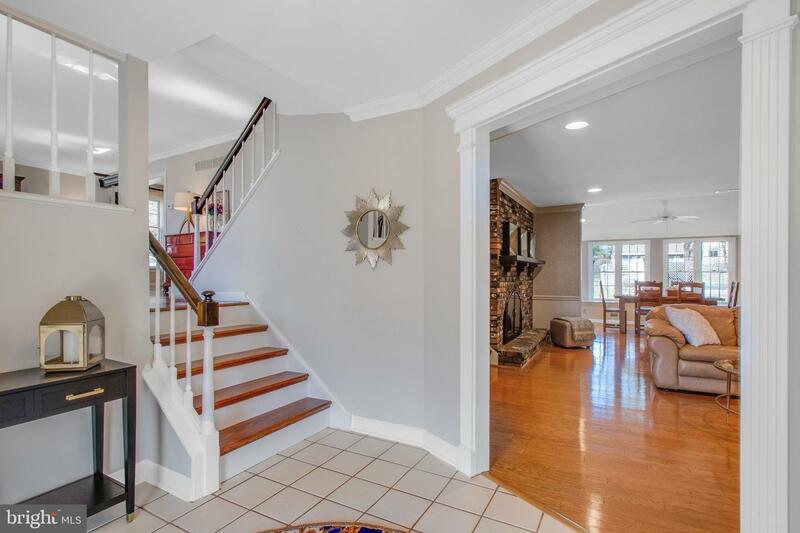 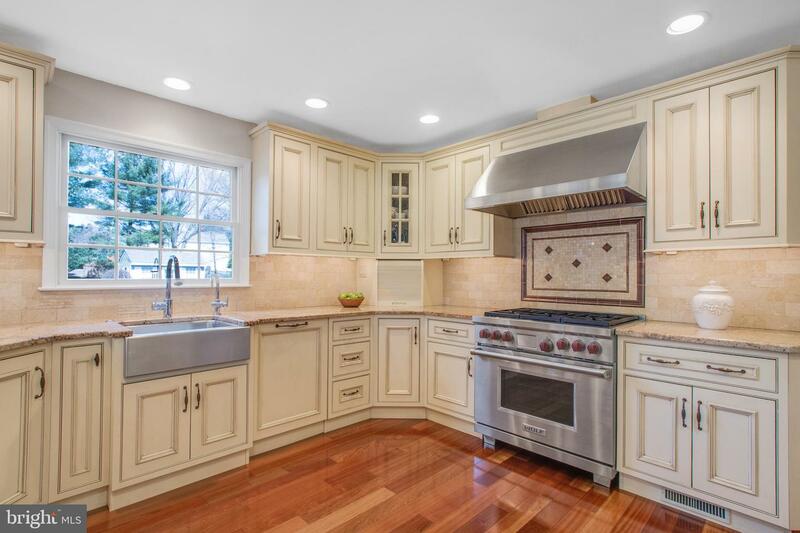 Magnificent expanded and renovated 4-bed, 3.5-bath home in Hillcrestshire. 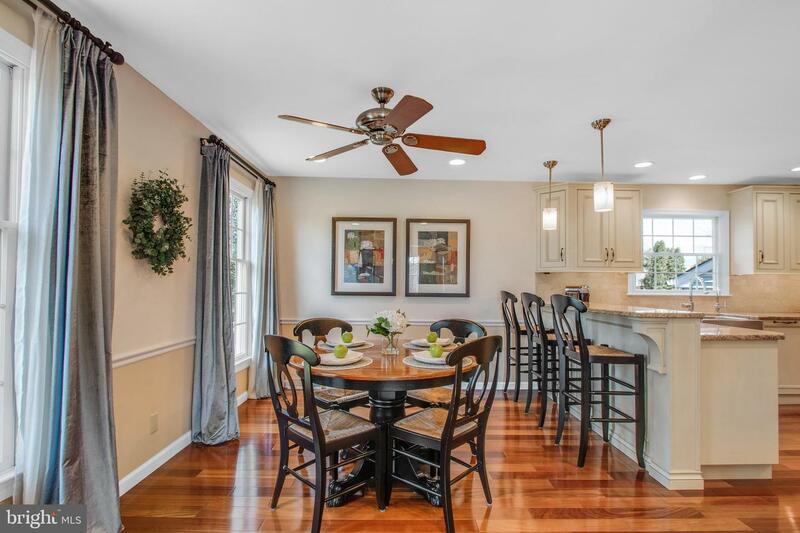 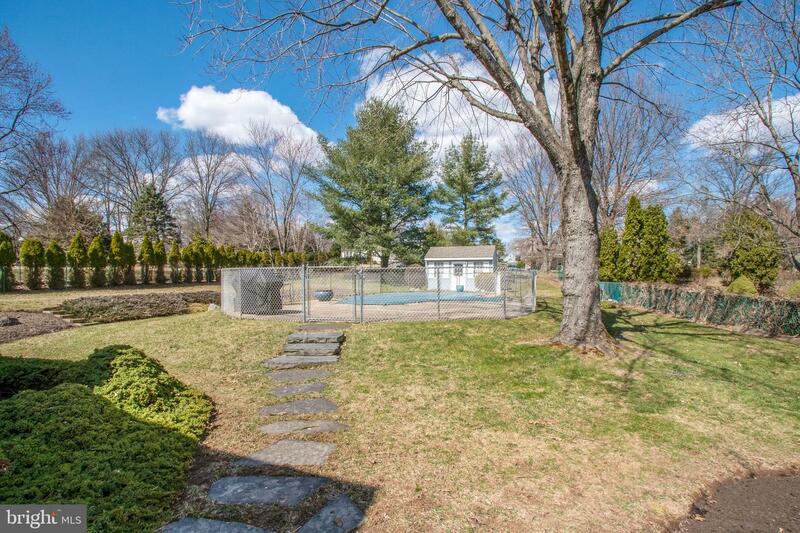 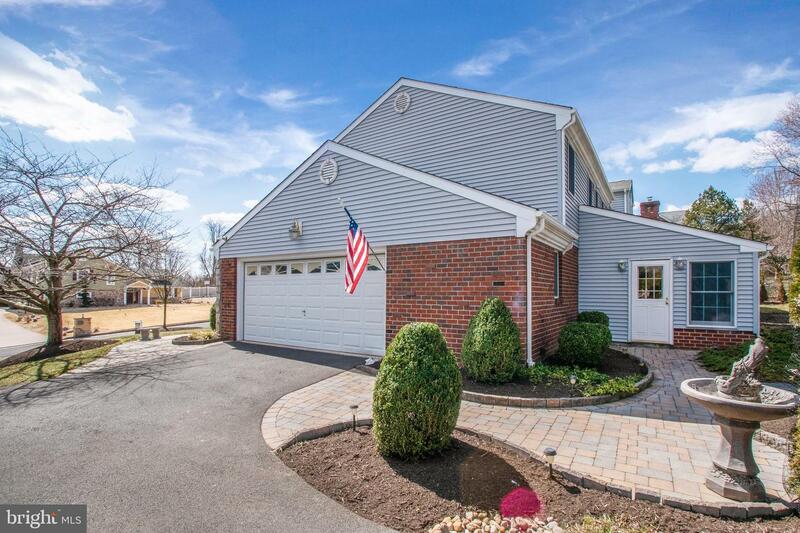 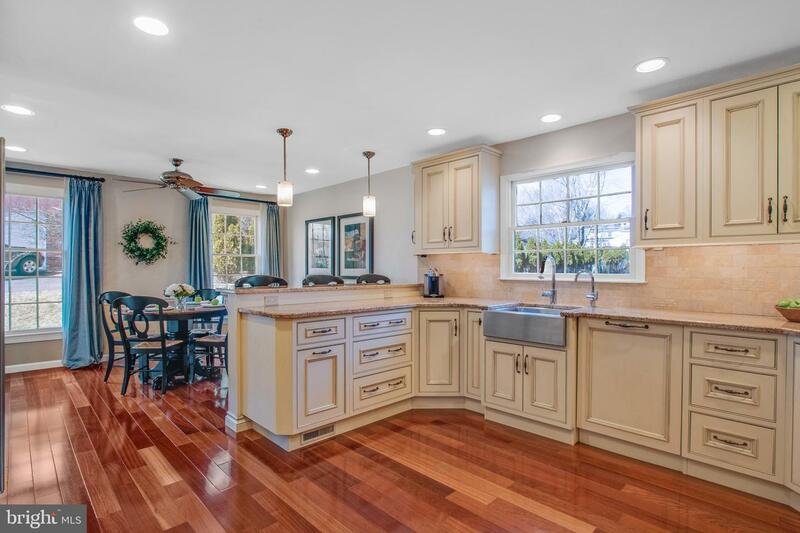 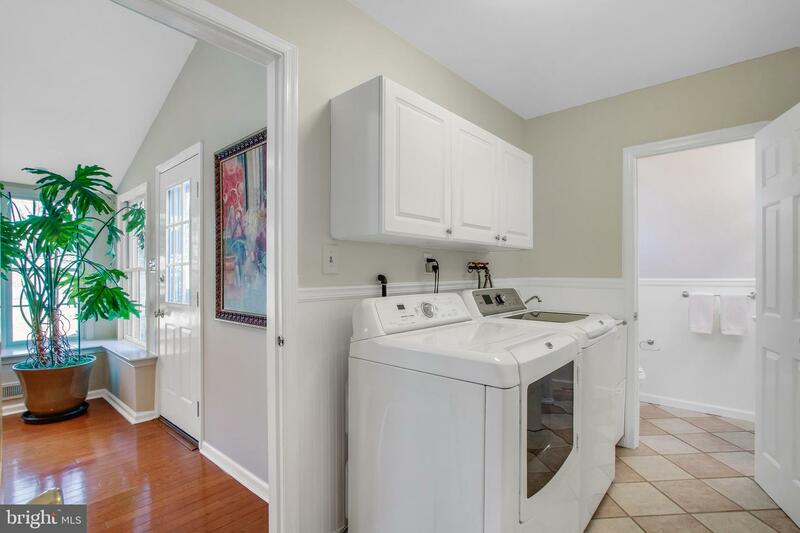 This home has been upgraded and improved dramatically over the years, including an expanded kitchen and morning room. 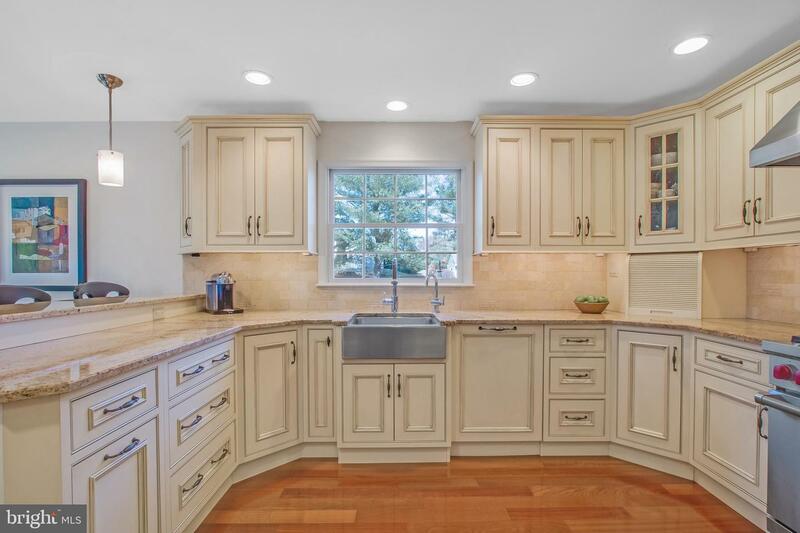 Far better than new construction, this kitchen features a raised breakfast bar and upscale appliances, including a Wolfe 6-Burner Gas Stove with commercial exhaust with convection oven, warming drawer, Sub-Zero fridge, Dacor microwave, Miele dishwasher, Marvel built-in wine cooler, stainless steel farm sink with Hans Grohe fixtures, Elmwood custom cabinetry, LimeStone Travertine Tile backsplash, granite counters, and recessed over and under cabinet lighting. 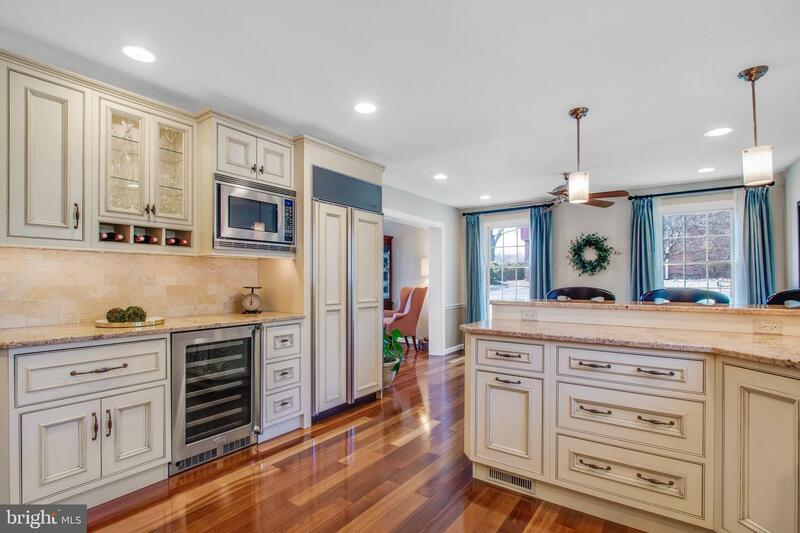 Amazing Brazilian cherry hardwood flooring, new carpet and tile installed throughout the home. 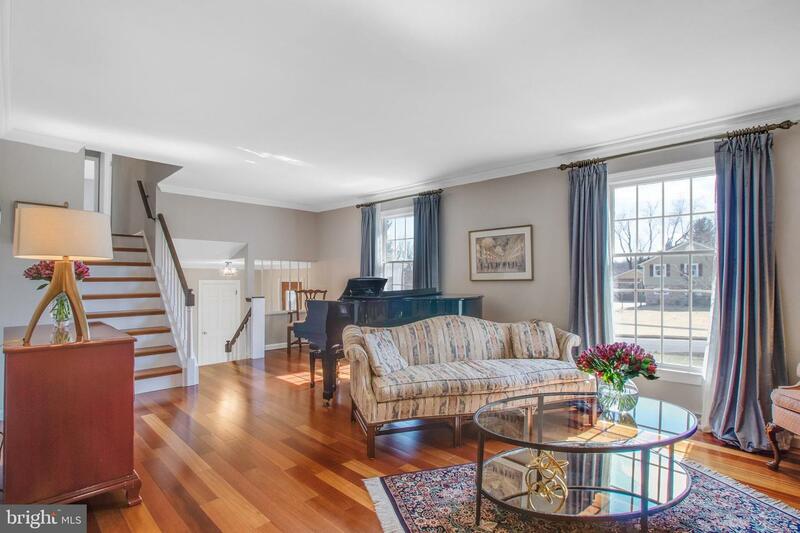 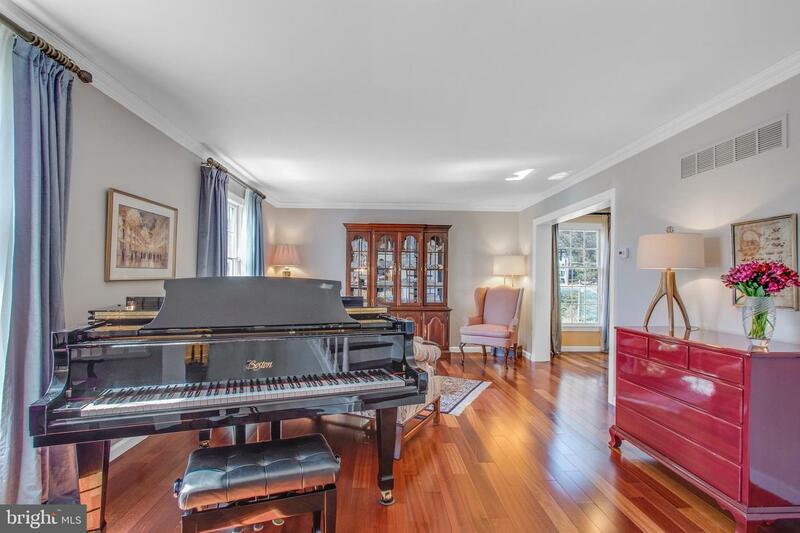 The formal living room is elegant and includes room for a grand piano. 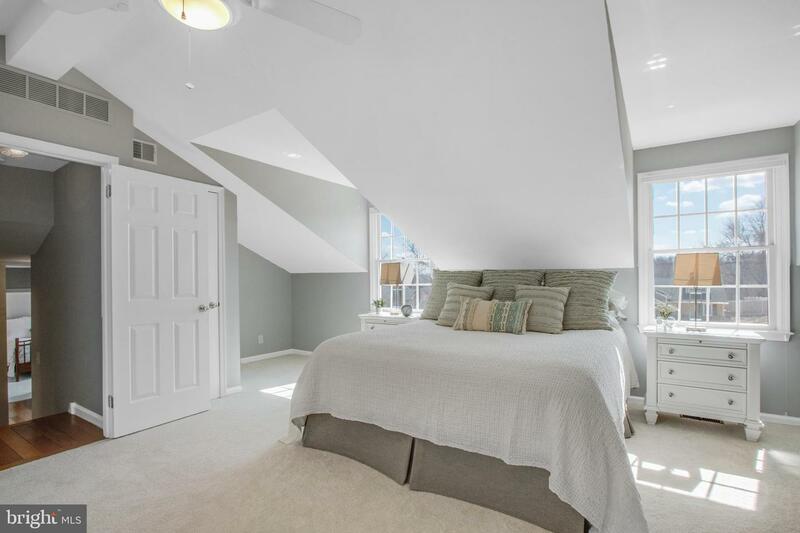 The Brazilian cherry hardwood staircase leads you to the second floor where you will find 4 amazing bedrooms with complete bath updates. 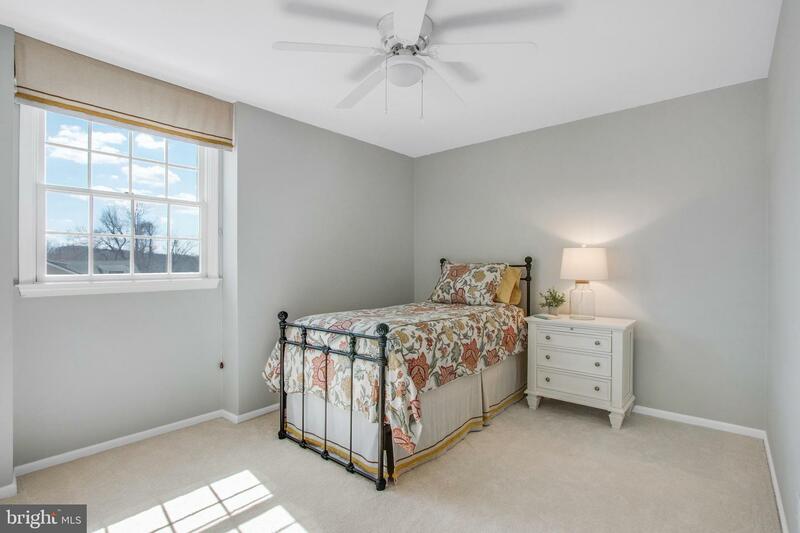 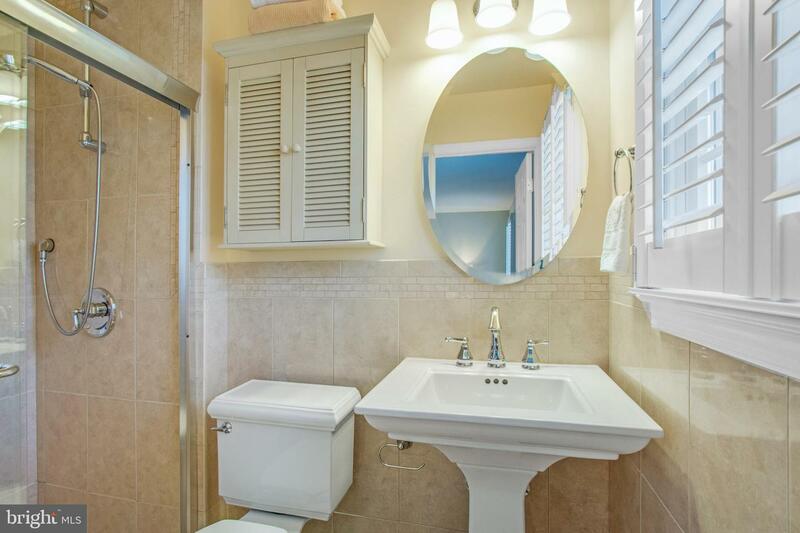 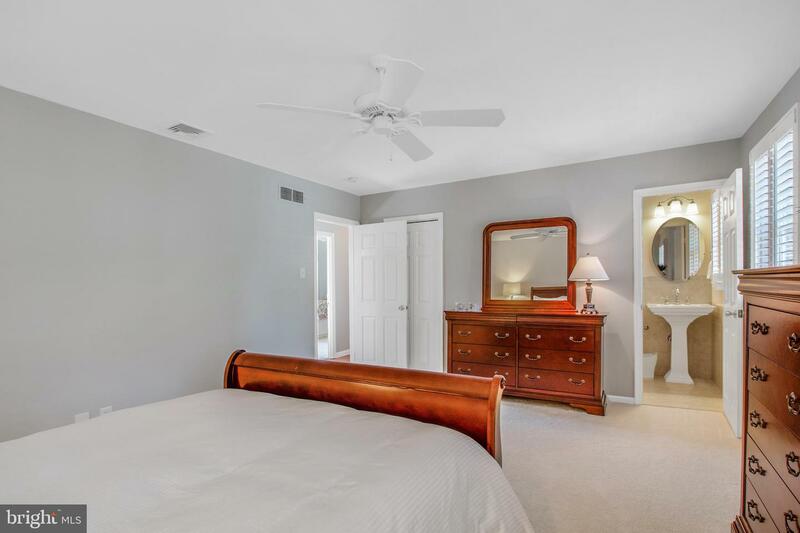 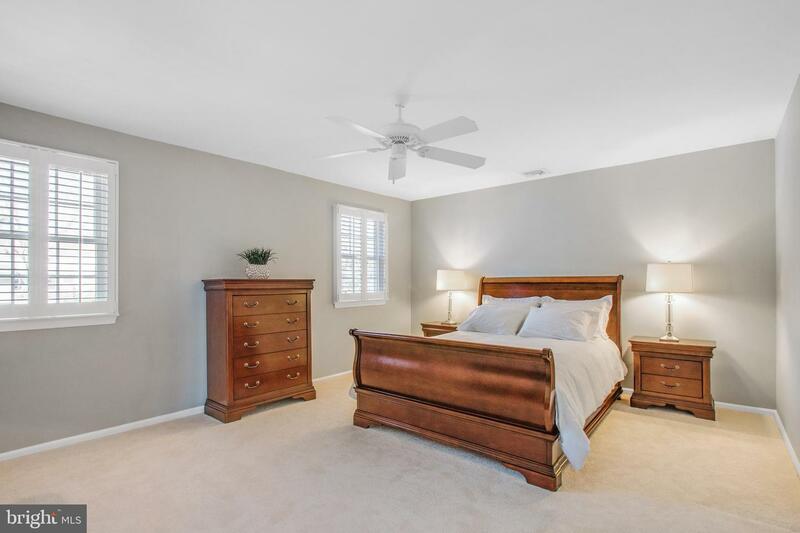 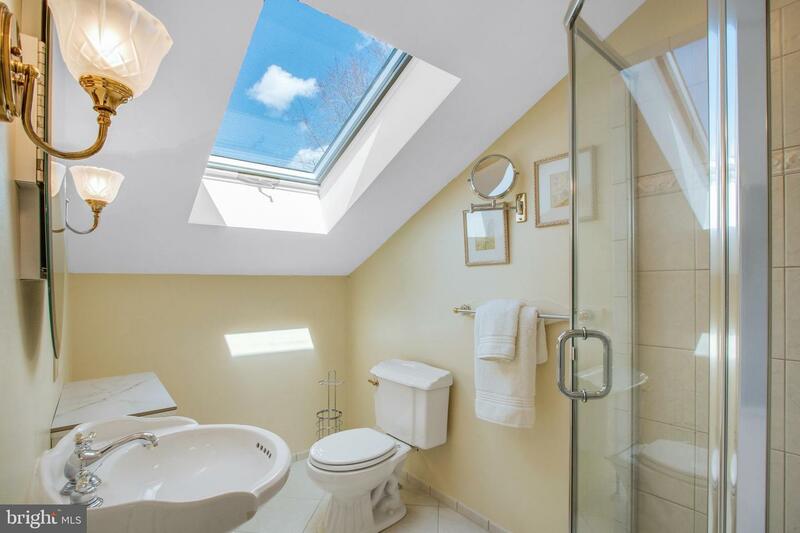 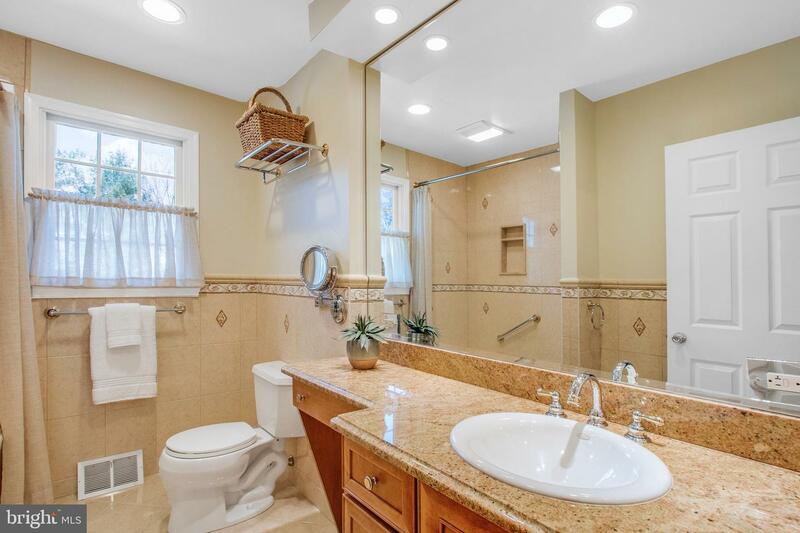 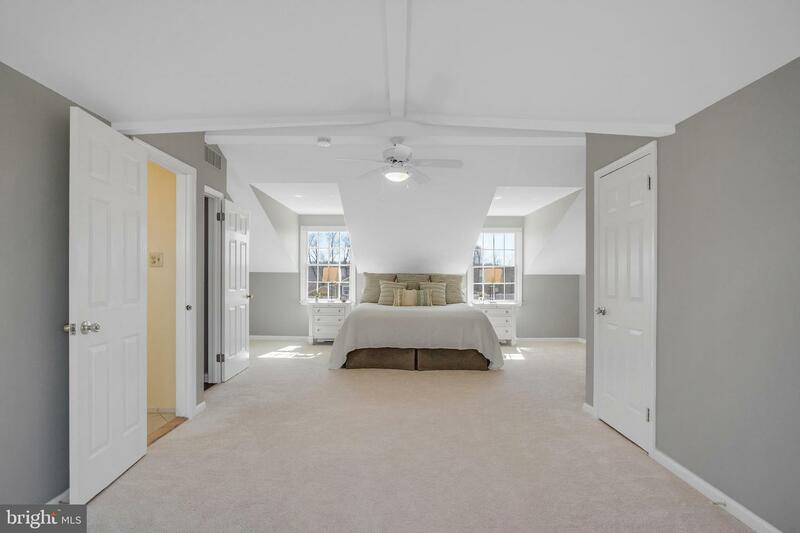 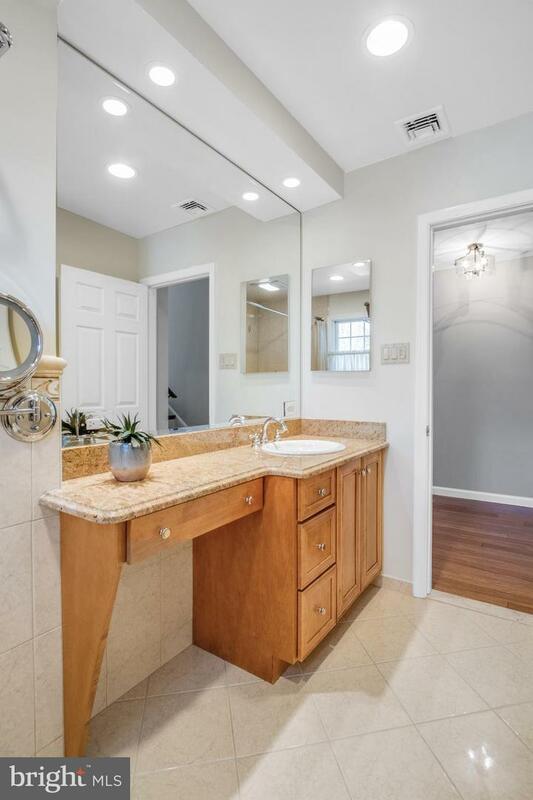 Remodeled 2nd floor master suite with an en-suite full bath provides incredible privacy away from the 3 additional bedrooms as it is down the hall and up the stairs. 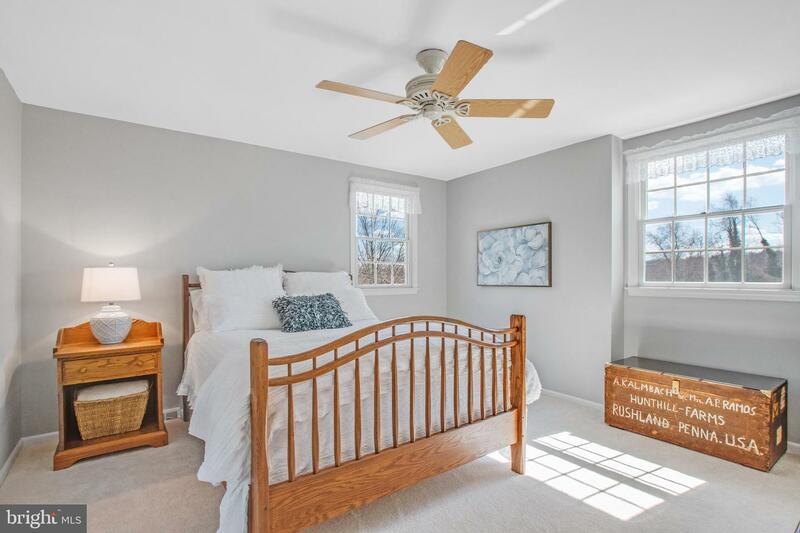 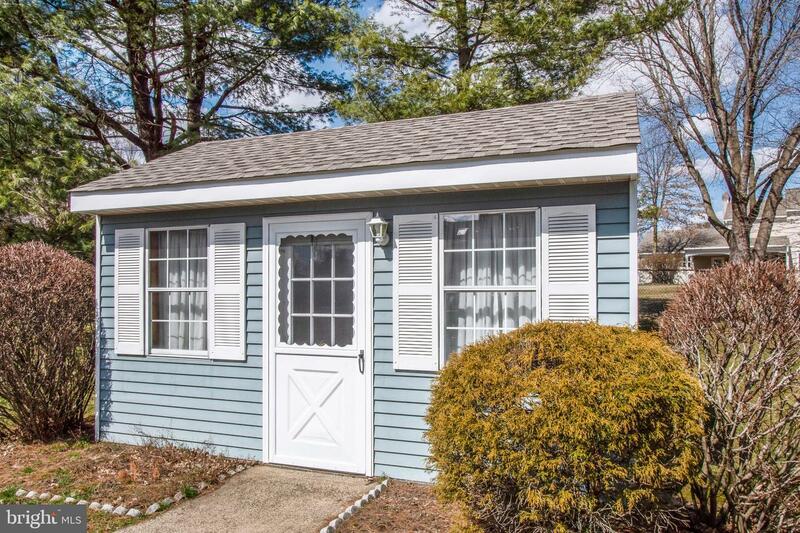 Owners installed Anderson Double Hung Tilt windows and new doors throughout the home, upgraded the electrical panel with provisions for portable generator, installed dual bryant high efficiency heaters and AC, and added new roof and gutters in 2018. 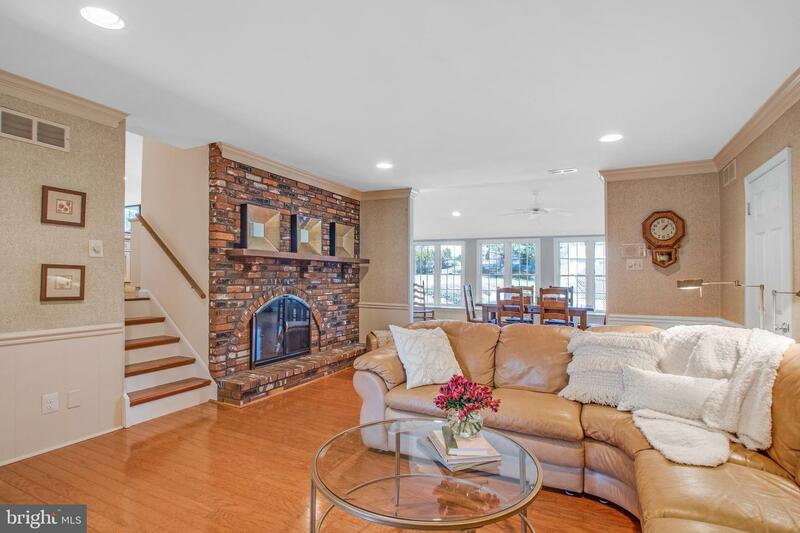 Just inside the front door and foyer, you will find a cozy family room with a large brick, raised hearth, wood-burning fireplace. 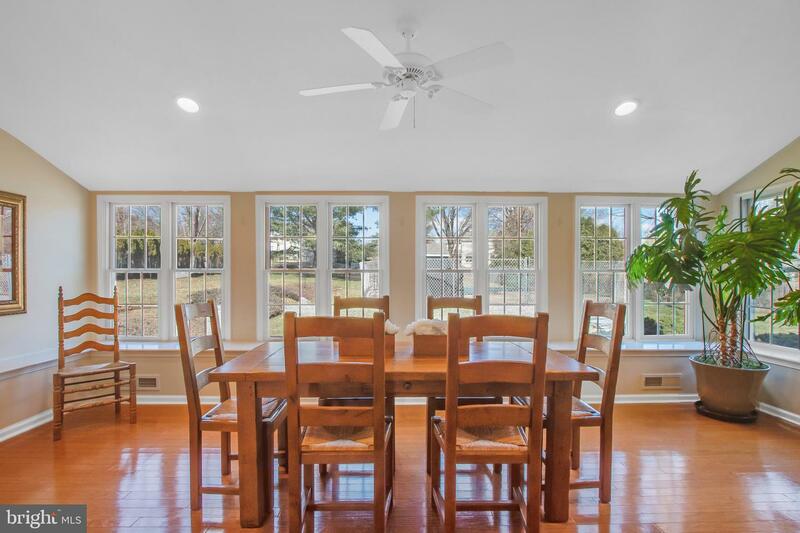 An additional dining area or sunroom surrounded by double windows allowing plenty of light with a side entrance accessing the rear hardscaping and pool area, additional access to the laundry/mudroom, part bath and 2-car garage. 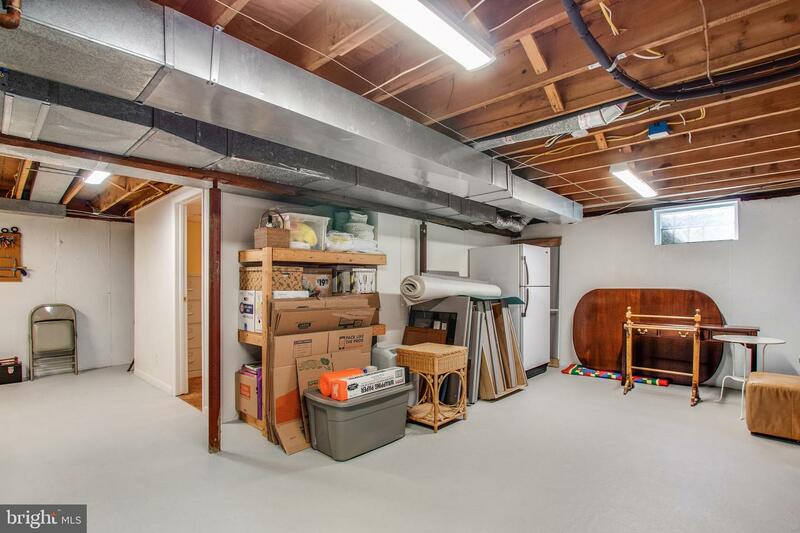 A finished home office is located just off the lower level, with plenty of additional unfinished storage space. 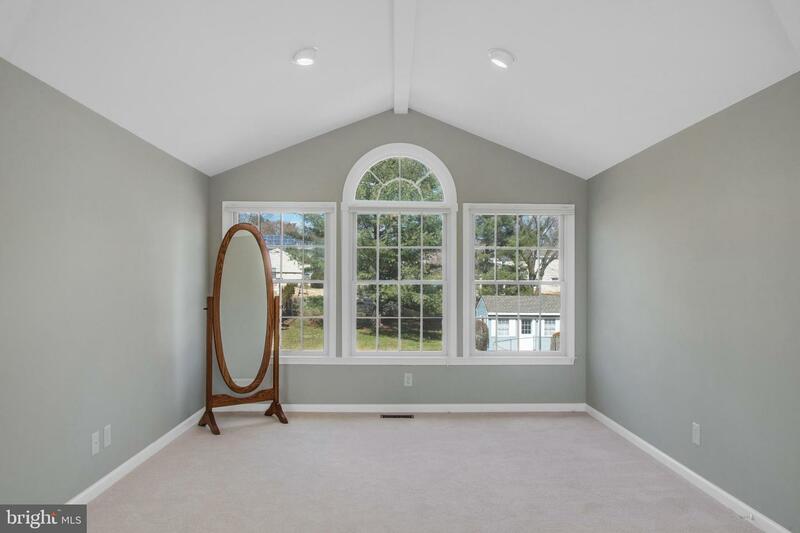 Elegant neutral paints are found throughout this home. 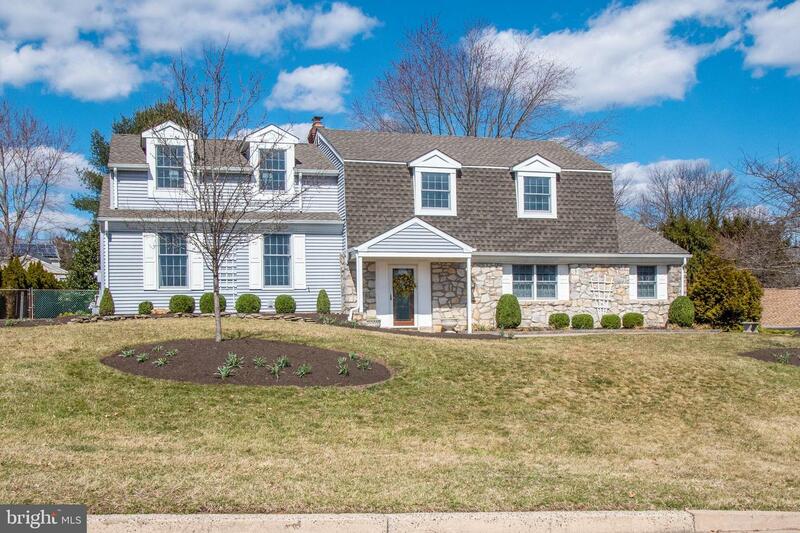 Essentially no stone has been left unturned in the upgrades of this home: Paver hardscaping installed in the front and rear, repaved driveway with concrete curb, pool has been cared for with real stone steps, large storage shed, and meticulous landscaping in front and rear of the home. 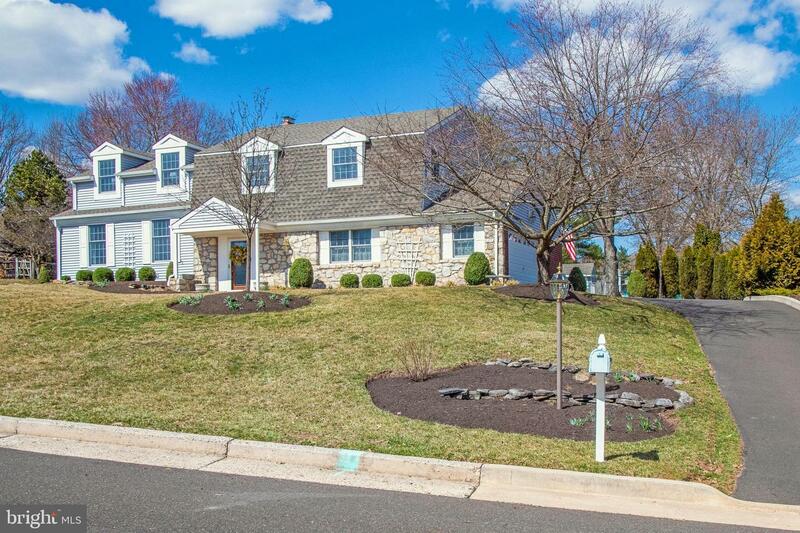 Award winning Council Rock schools and located in Northampton Township close to main roadways, shopping and restaurants.